Pumpkin Spice Shakeology is HERE!!!! No shame in my pumpkin game. Which is why I have possibly THE MOST EXCITING news of the year. We are releasing my daily superfoods in PUMPKIN flavor. SOOO I’m making a waitlist to be sure you all get a chance to try. If you’d like a reminder when we launch drop a below and I’ll get you added. I’ll be putting together some sampler packs as well so this is the PERFECT time to try. For the nutrition geeks, this shake is my daily multivitamins, superfoods, antioxidants, pre and pro biotic. It helps me sleep better, boosts my energy, and makes my not so friendly skin a little more tame. This will be available starting MONDAY September 17th! If you want to get first dibs on ALL the deets send me an email [email protected] with the heading PUMPKIN SPICE. 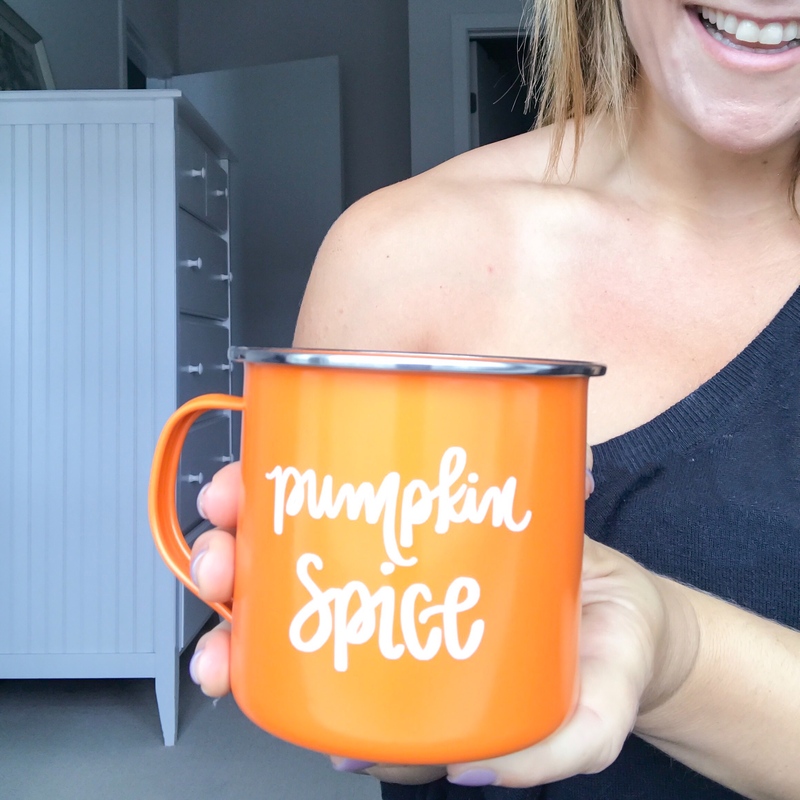 This entry was posted in Nutrition and tagged pumpkin, pumpkin season, Pumpkin Shakeology, Pumpkin Spice, shakeology on September 12, 2018 by danielle.